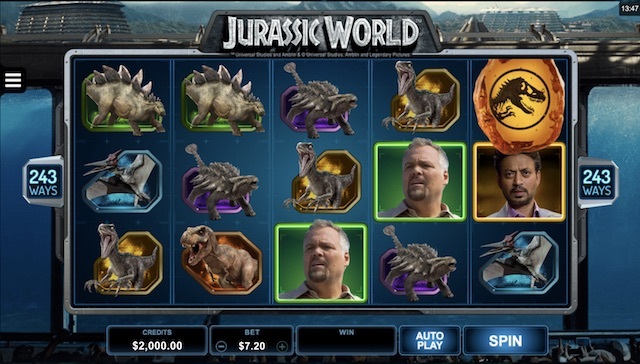 The long-awaited Jurassic World slot game from Microgaming arrived in UK casinos in June 2015. It is based on the blockbuster Hollywood movie from 2015 and is the follow up to the original Jurassic Park game. Both are the product of a licensing deal between MG and Universal Pictures. Jurassic World proves to be worth the wait. 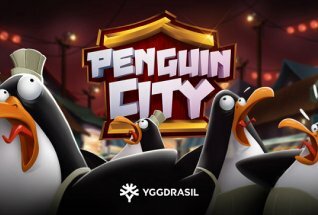 It a super-pumped game worthy of its name and follows in a long line of MG slots based on films. There are 5 reels and 243 ways to win, random boosts of up to 1,000x stake in the base game, a Free Spins round where non-winning spins are still subject to multipliers, Wilds stacked up to 10 high, and frozen wilds. This all makes for fantastically fun gameplay, with great animations and graphics from the film of course thrown in. The games volatility is around medium, and the Jurassic World RTP is 96.3%. There is also a whopping non-progressive jackpot of 14,000x your stake to consider. You can play Microgaming’s Jurassic World on desktop, mobile or tablet and the game is available both as a free to play and a real play game. 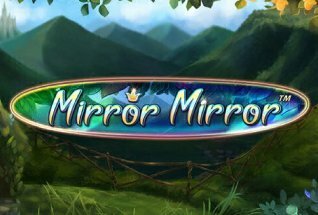 You can play right now at one of our favourite online casinos, Casumo Casino, or read on for our full review of this game. As you would expect from a game put together by MG and based on mega-budget Hollywood movie, Jurassic World is big on graphics and animations. The backdrop to the reels is the Jurassic World park from the movie, and the reels themselves are stacked with characters – human and dinosaur – from the film. The lowest paying symbols are the six dinosaurs, including the T-Rex, and the highest value symbols, the humans, Owen Brady (Chris Pratt), Claire Dearing (Bryce Dallas Howard), Simon Masrani (Irrfan Khan), Vic Hoskins (Vincent D’ Onofrio). Also look out for the amber-encased fossil symbol which is the scatter and will set off the Free Spins round, and the Indominus Rex bonus symbol which appears in the base game to push up to 1,000x your stake wins. You can play Jurassic World from 30p to £7.20 per spin – adjust the bet tab at the bottom of the game screen to change your stake. There is also an Autoplay setting to spin up to 100x in hands free mode. Wilds – These are the film logo, they can stack up to 10 high and substitute for all except the scatter. They also can deliver small wins when you 3 or more on a payline. Indominus Rex Bonus – A generous feature in the base game, when this bonus symbol lands you will receive a stake multiplier of up to 1,000x. Gyrosphere Valley – Here you’ll get 10 free spins and a multiplier trail with up to 7x. The multiplier starts at 2x and increases by one with each successive non-winning spin. Creation Lab – Start with 10 free spins again, this time with Rollling Reels. 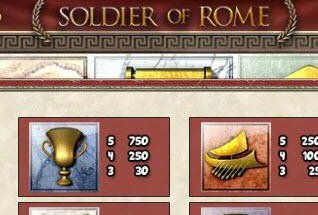 After each winning spin, the winning symbols are removed. There are also Cryo Wilds which freeze in place for three spins to increase win chances. Raptor Den – Get 10 free spins and wild scatters here. This means your amber-symbol, the scatter, is held until you hit more free spins.If you land three of more scatters that gives you 5 more spins. 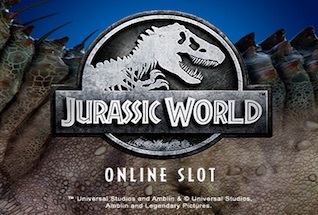 We trusted MG to deliver on the potential of a Jurassic World slot game and we weren’t disappointed. There are plenty of big features here in the Free Spins round – enjoy big chances to win if you land any of the three bonus journeys. In particular, the Gyrsophere valley with its multipliers is a good one, or Rolling Reels with frozen wilds. All in, Jurassic World slot, with its massive 14,000x multiplier potential is not a game to miss out on.